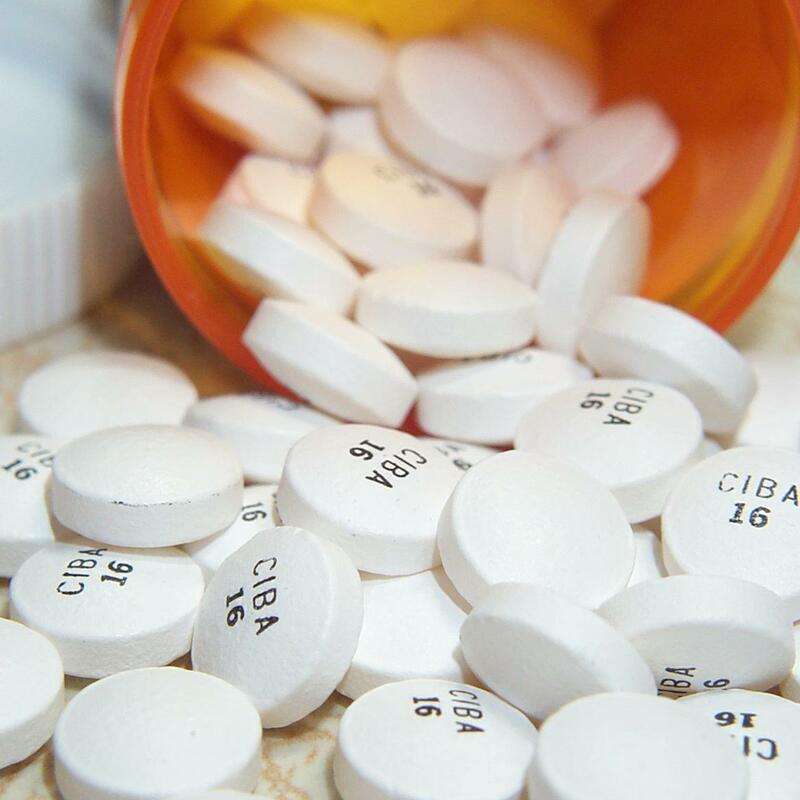 According to a report issued by the Institute of Medicine, medication errors are among the most common medical mistakes. There are 400,000 preventable drug-related injuries every year in hospitals and 800,000 medication errors in long-term care facilities in the United States. These tragic events are devastating to families, primarily because those people place their trust in the professional facilities that are caring for their loved ones. In a world dependent on advances in technology, the way we do things on a daily basis is ever-changing, so why haven’t handwritten prescriptions followed suit? Virtually everything that was once handwritten is now electronically transcribed and printed in a more legible format. Medical prescriptions, however, seem to have fallen behind that trend. A significant amount of today’s prescriptions are still handwritten. Bad handwriting undoubtedly leads to an increased chance of what doctors call an adverse drug event, or ADE. ADE’s can range from minor complications like rashes and diarrhea to more serious ones, such as comatose or death. In 2010, Rainu Kaushal of Weill Cornell Medical College led a study that observed 15 individual medical providers – including physicians, physician assistants and nurses – as they prescribed medication. Some of the providers utilized paper prescriptions while others were attempting to use e-prescriptions. The results of the study were astonishing. There were 37 medication errors for every 100 paper prescriptions, or a 37%error rate, while those using the e-prescribing software program saw just seven errors per 100 prescriptions, or a seven percent error rate. With such an incredible difference in likelihood of medication errors, one might be extremely confused as to why anyone in the world is still prescribing medication using a pen and notepad. Oddly enough, only 36 percent of all prescriptions we delivered electronically in the United States in 2011. Why Are Prescriptions Still Handwritten? E-prescribing is directly tied to the complete transfer of all health records to an electronic format, something that providers are reluctant to participate in due to the large upfront cost. Although the 2009 stimulus package offers financial relief to aid in this process, the payments are reimbursed throughout a five-year span, which leaves the upfront cost relatively significant. According to David Bates, a professor at Harvard Medical School, the number of hospitals using e-prescribing software is increasing. But to date, only about 30 percent of all hospitals have switched over. That leaves a whopping 70 percent of America’s hospitals at a significantly higher risk of contributing to medication errors. In Australia, the government has taken effective measures to remove handwritten prescriptions from the medical community. According to Johanna Westbrook of the University of New South Wales, providers are afforded financial incentives for implementing computers into their practices. Experts say that although pharmacies don’t typically receive prescriptions via the Internet, approximately 90 percent of providers are computerized and print out prescriptions on a neat slip that is easily legible. How effective do you think e-prescribing will be on the reduction of medication errors in America? Share your thoughts and experiences with us in the comment box below. If you have been the victim of a medication error or other medical malpractice, contact Davis Law Group today at 206-727-4000 to schedule a free, no-obligation consultation. Posted on 09/19/2011What if Your Loved One Was Given Wrong Medication?